Buy 1 for $24.01Buy 2 / Save $1.28!Buy 3 / Save $4.80! 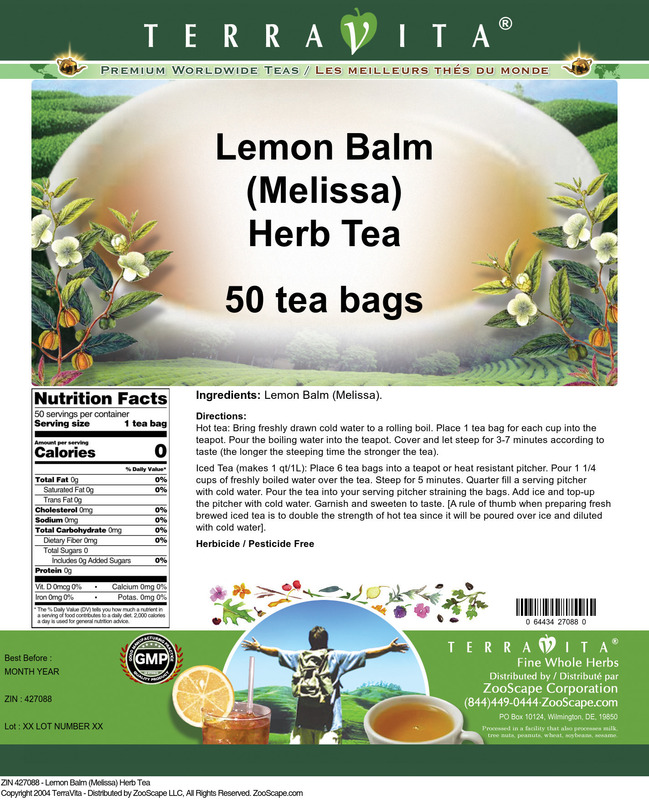 Lemon Balm (Melissa officinalis), is also commonly known as "Melissa." Lemon Balm Leaf was used traditionally to help support symptoms of gas, cold sores, colic, nerve pain, sleeping difficulties, the digestive tract and heart problems. In addition topical applications to the temples were sometimes used to support insomnia or nerve pain. The terpenes, part of the pleasant smelling essential oil from lemon balm, produce this herb's relaxing and gas-supporting effects. Flavonoids, polyphenolics, and other compounds appear to be responsible for lemon balm's thyroid-regulating actions. These constituents block attachment to the thyroid cells by the antibodies that cause hyper thyroid issues.2 The brain's signal to the thyroid (thyroid-stimulating hormone or TSH) is also blocked from further stimulating the excessively active thyroid gland in this health issue. Lemon balm is frequently combined with other nutraceutical plants. For example, peppermint and lemon balm together are effective for calming upset stomach. Lemon balm can be used to support insomnia and nerve pain. Bugleweed (Lycopus virginicus) and lemon balm are usually used together for Graves' disease. The Lemon Balm plant originated in southern Europe and is now found throughout the world. The lemony smell and pretty white flowers of the plant have led to its widespread cultivation in gardens. The leaves, stems, and flowers of lemon balm can be used to support health. Do not use if you are currently on Thyroid Hormones medication. 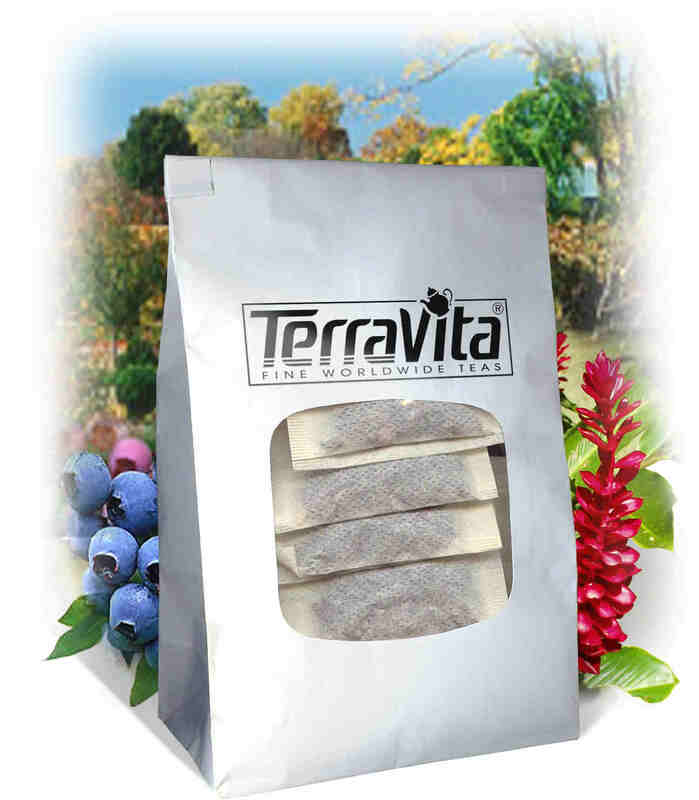 This brand of lemon balm is truly excellent, very clean taste and light finish. Not dusty or grassy tasting at all. I used the Lemon Balm tea bags for making homemade wine. It was the only source of lemon balm I could find. Will have to wait for the final results. The wine will be going through the ageing process.